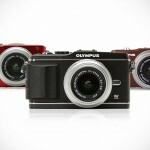 there are many difficult decisions to make everyday and getting the right camera to suit your need is among them. here’s one to add to your dilemma and we think it might be worthy of your consideration. 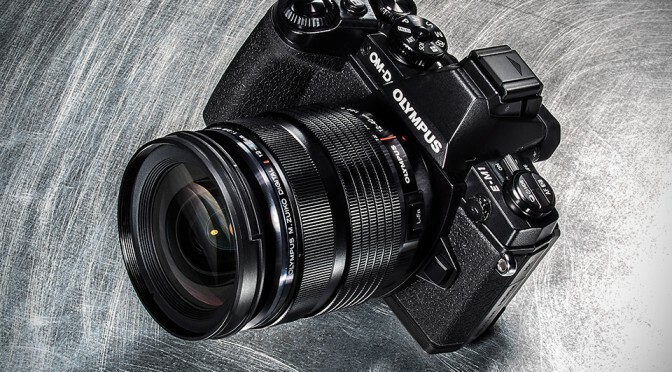 meet the new Olympus OM-D E-M1 Mirrorless DSLR, the successor to the E-5 mirrorless DSLR camera (we didn’t say that, Olympus did). basically what you are looking at is a beautifully crafted DSLR in a compact and lightweight package that, dare we say, might make cumbersome and hefty DSLR a thing of the past. keeping the innards enclosed is a durable magnesium alloy body that’s weather resistant, dust-, splash- and freeze proof for reliability and mobility so that you can shoot in just about any environments. 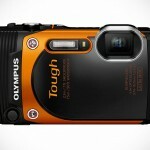 key features include a new 16.3MP LiveMOS sensor matched to the new TruePic VII image processor, dual fast AF (using both Contrast AF and On-chip Phase Detection AF), a new EVF system, in-body 5-axis image stabilization, fast 1/8000s mechanical shutter, 2×2 dial control puts frequently used functions within quick reach, and built WiFi for, you guessed it, instant sharing via a dedicated smartphone app, which also enables remote shutter, remote viewfinder and more. 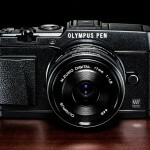 the Olympus OM-D E-M1 Mirrorless DSLR is slated to hit the stores in October with a body-only price of $1,399.99. in fact, it is open for pre-order as we speak. 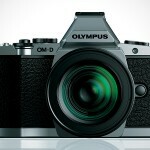 have a few more look in the image gallery below and tell us this camera isn’t a beauty. dilemma, dilemma. they just don’t go away, don’t they?